Kerzner is sponsoring this year's C&IT Excellence Awards charity prize draw, so C&IT is inviting readers to vote for which charity they would like to see supported. Readers can choose between Cancer Research UK, Alzheimer’s Society, Great Ormond Street Hospital Children's Charity, The Brain Tumour Charity and Médecins Sans Frontières. All votes must be made by 19 August. 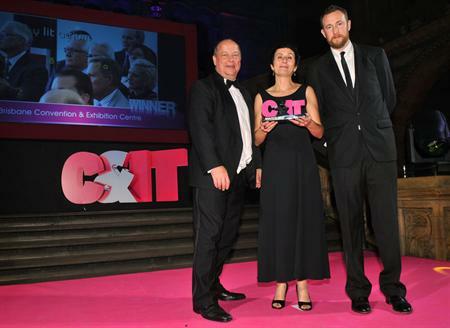 The C&IT Excellence Awards takes place on Friday 27 September at The Grand Connaught Rooms in London.